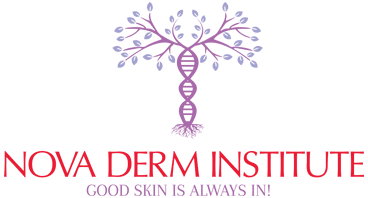 Nova Derm Institute is a Licensed Training facility for Esthetics in the State of Virginia. We have years of experience of training individuals who are driven and motivated to make a career in the field of beauty and aesthetics. We offer workshops on esthetic treatments, skin rejuvenation and much more! Learn from the experienced and start a career with the right skill set and professionalism that is required to show your full potential.